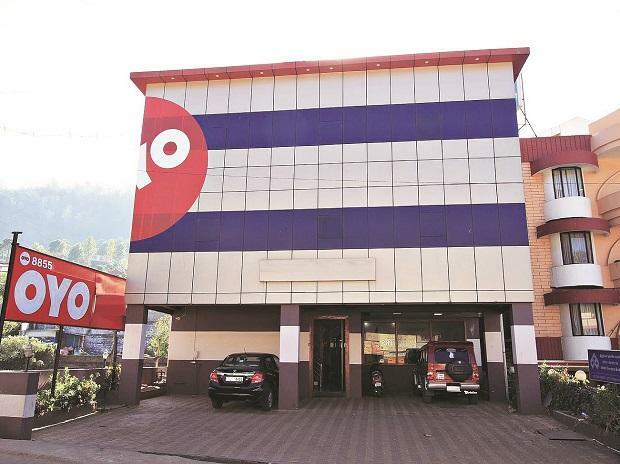 Hospitality firm OYO on Tuesday said it will be scaling its executive stays offering - SilverKey - to 19 cities across the country by end of 2019. SilverKey hotels are currently operational in 10 cities --Gurugram, Delhi, Noida, Pune, Chennai, Hyderabad, Bengaluru, Coimbatore, Thiruvananthapuram and Kolkata, OYO said in a statement. The company has identified the corporate travel segment as a key engine of growth for the year and has stepped up engagement in this segment, it added. It also aims to increase the number of SilverKey hotels to 400 with over 8,000 rooms by end of 2019, OYO said. The new cities will include Mumbai, Ahmedabad and Vijayawada, among others. "Our mission is to help customers find quality accommodation options right where they need it and SilverKey helps address the need for an affordable and functional stay option for India Inc by being conveniently located in and around key business hubs," OYO Hotels & Homes India & South Asia CEO Aditya Ghosh said. With the commitment to expand SilverKey footprint to 19 cities, the company is decisively betting big on corporate travel, he added. The company's hotels brand portfolio in India now includes 6 brands namely namely, OYORooms, Townhouse, SilverKey, Collection O, Capital O and Palette Resorts, the statement said. OYO is present in more than 500 cities across 10 countries -- India, China, Malaysia, Nepal, the UK, UAE, Indonesia, Saudi Arabia, the Philippines and Japan.